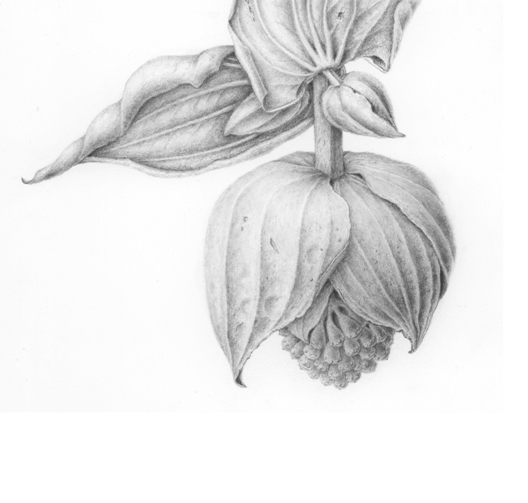 After many years focused on work and family, Jane began studying botanical art at the Minnesota School of Botanical Art in 2007. Although she experimented with watercolor early on, she has since worked primarily in graphite. Jane has shown her work in a three-person show at the Groveland Gallery in Minneapolis, the Minnesota State Fair Fine Arts Exhibit, and ASBA chapter exhibits in Minnesota and Wisconsin. 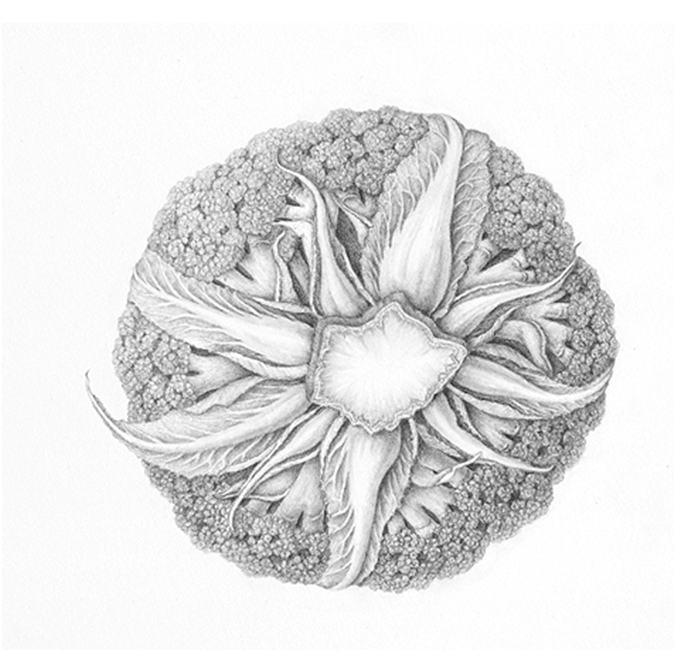 She is currently working on a series of drawings to be shown at a Royal Horticultural Society exhibit in London in the spring of 2014.